Tired of seeing Superbowl recipes on all the blogs these days? Look away now, then. Except, wait. If you do that, you’ll miss something pretty darned incredible. 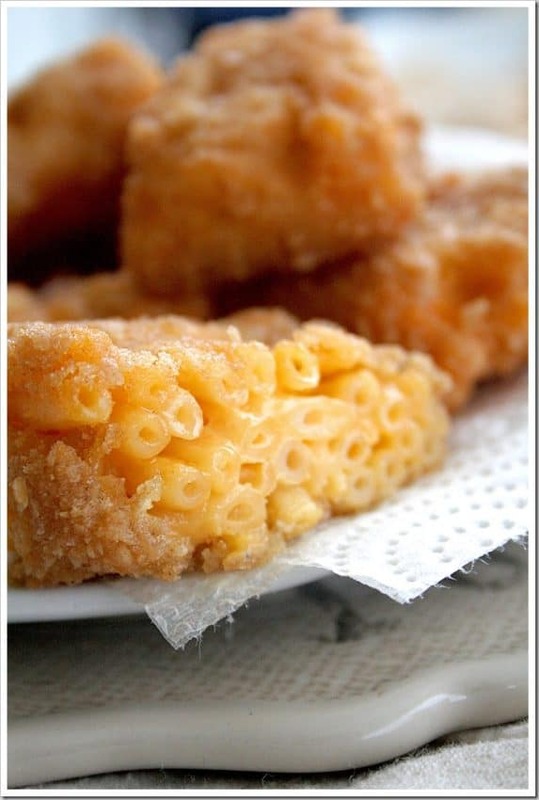 Deep Fried Macaroni and Cheese Bites. Crazy, I know. But think about it. Macaroni and Cheese is SO good. And fried food? Also good. Combined? Well, awesomeness. In bite sized form. Heck, dip it in ranch dressing if you want, I won’t judge. 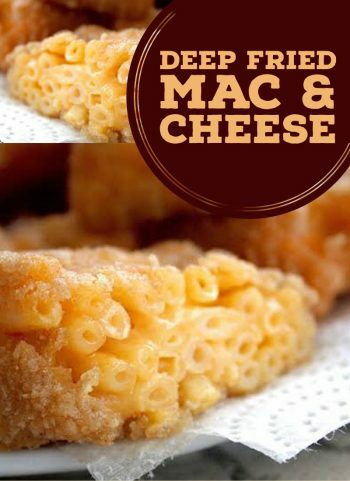 These mac & cheese bites are perfect for gameday, as they are put together pretty quickly since you can make half of it in advance. Plus, your guests will find you genius. I used your basic Kraft Mac & Cheese Blue Box. It had the perfect sized noodle, it’s easy, it’s good, and it worked perfectly in this recipe. If you want to use something else, I recommend using a similar style noodle, and a similar consistency. Too runny, it’ll never set up. Too sticky? Well, that’s okay. 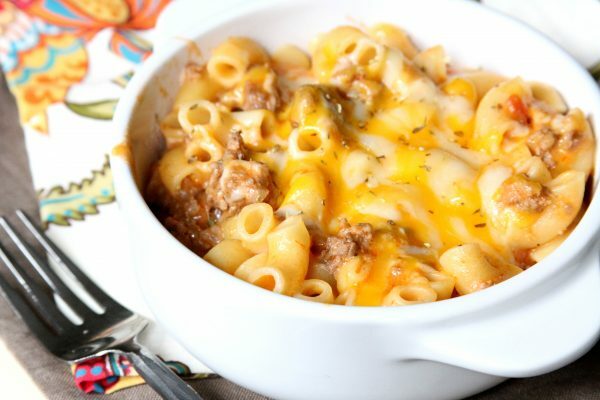 No runny mac & cheese! Prepare macaroni and cheese as directed. 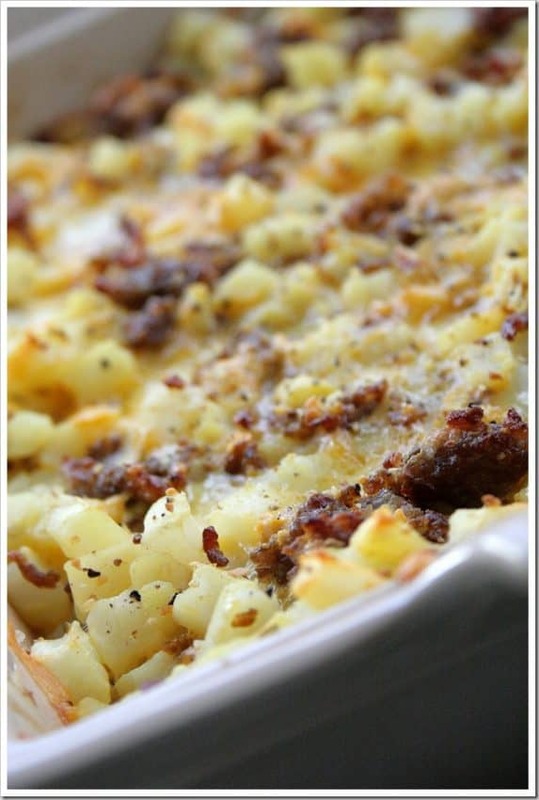 Line an 8×8 baking pan with parchment paper, and pour macaroni into it, pressing down evenly. Cover and place in freezer for 2 hours or more, until needed. Combine egg and milk in shallow dipping bowl. 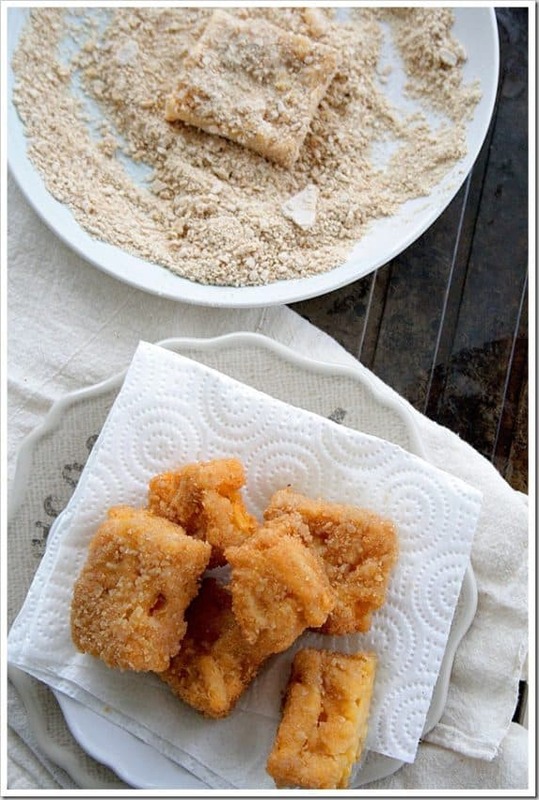 In a separate plate or large shallow bowl, combine crumbs, salt, and garlic. 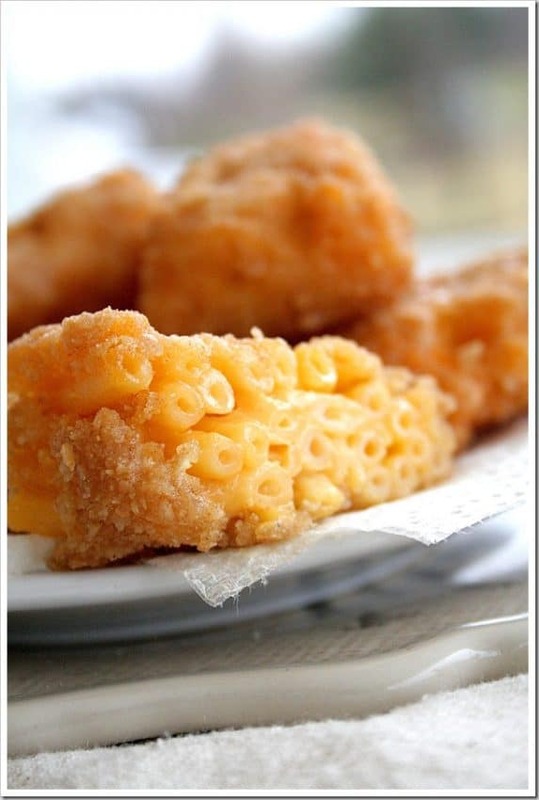 Remove frozen macaroni from parchment and cut into small squares or triangles. Dip each into egg wash, then coat with crumbs. Fry 5-6 in hot oil until both sides are golden brown. Remove from oil onto paper towels. Repeat until all macaroni has been used. Serve and enjoy!